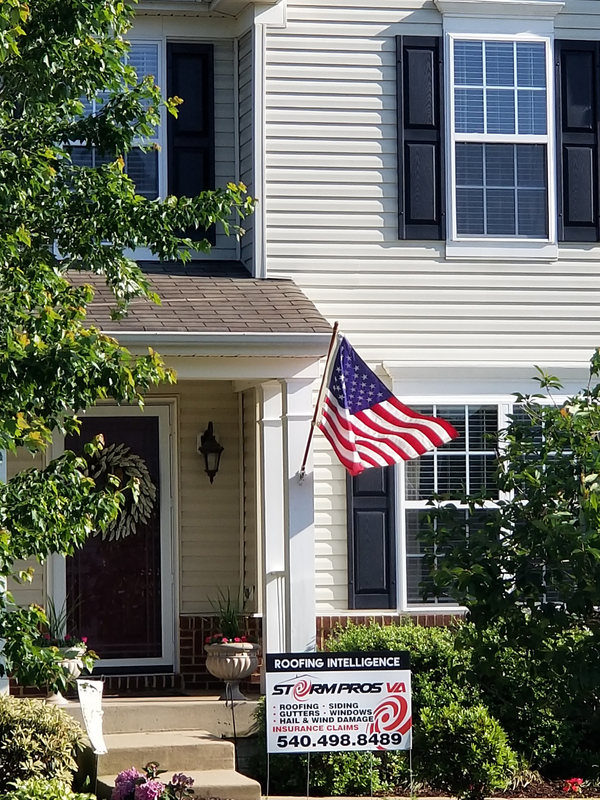 "Welcome to Storm Pros VA, your number one source for all your roofing needs in the D.C./Maryland/Virginia area. 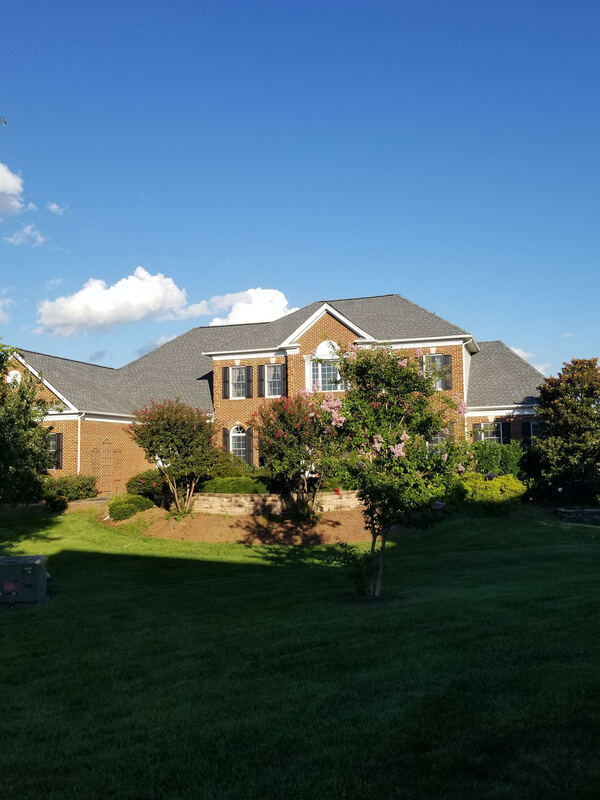 We're a full-service company that specializes in roofing for residential properties. You can depend on our experts when it comes to repairing and installing new roofs. There is no job too big or small for us to handle. 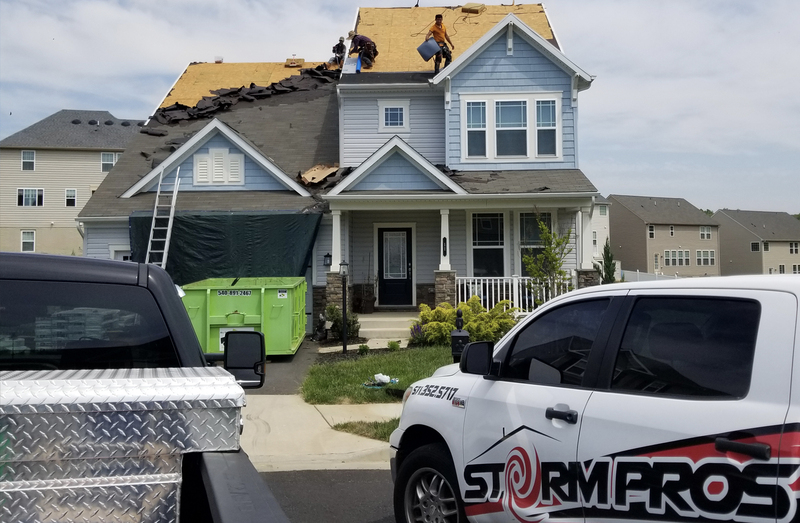 Our roofing and siding contractors have worked on numerous roofing projects throughout the years and are prepared to assist you with all your needs. 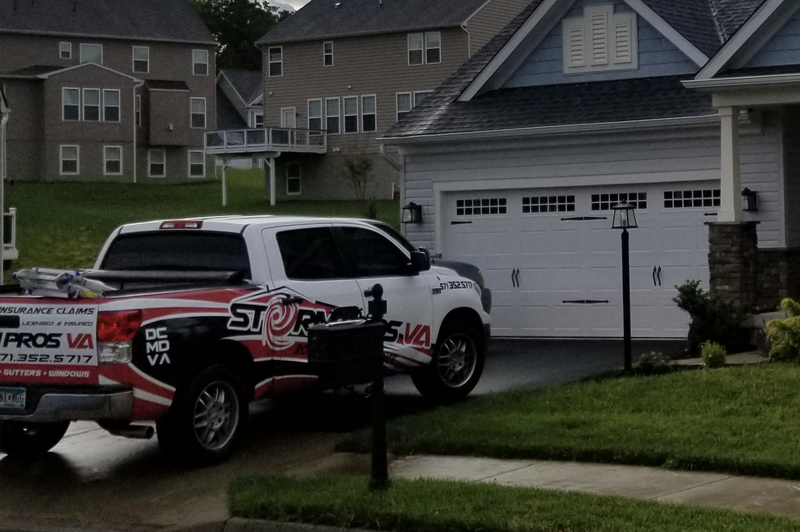 With over 10 years of industry experience, our family owned and operated business is dedicated to providing the residents of the D.C./Maryland/Virginia area with the best solutions to repair or replace their roof and other home projects." Schedule a free Drone Inspection today.